Home » Windows 10 » What is Hiberfil.sys and How to Delete Hibernation File in Windows 10? 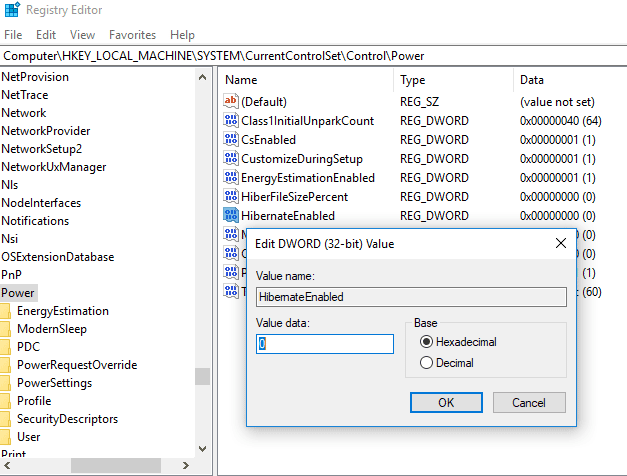 What is Hiberfil.sys and How to Delete Hibernation File in Windows 10? 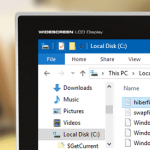 If you enable the display of hidden and system files in File Explorer in Windows 10, you will see the hiberfil.sys file at the root of the system drive (on which Windows is installed). The size of this file is usually a few gigabytes. What is this file? Hibernation mode is useful and extremely necessary when working on a personal computer or laptop. The system saves the contents of RAM in the hiberfil.sys file when you send your device to hibernation or to sleep (when hybrid sleep mode enabled). Hybrid sleep mode — used for the desktop computers. It is a combination of sleep and hibernation mode. When you switch to this mode, the contents of memory are save to hiberfil.sys, but the data in memory is not cleared. Thanks to this, if you turn off the power supply, you will not lose current state of your system. Those, hibernation, allows the users to quickly load their device and access the saved Windows session. At hibernation, the device loads a little slower than when you exit sleep mode, due to the need to read data from a relatively slow hard drive (compared to RAM). You probably already understood that the size of the hiberfil.sys file should not exceed the amount of RAM installed on the computer. Essential RAM fragmentation when using this mode for a long time instead of turning off/on the computer. How to Delete Hibernation File Hiberfil.sys in Windows 10? As you understand, the hibernation mode is almost useless for desktop devices, so you can delete this file to free up some space on the C:\ drive. When you turn off hibernation, the hiberfil.sys file is being automatically deleted. 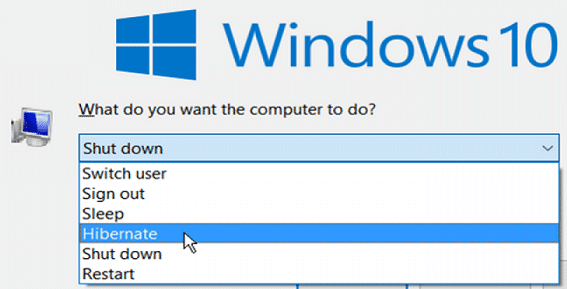 After executing this command, the Hibernate option disappears in the Windows 10 shutdown menu, and the Windows quick boot stops working. Change their values to 0. Can I Move the Hiberfil.sys File to Another Disk? Unlike the swap file (pagefile.sys), the file hiberfil.sys cannot be moved to another disk (or another partition of the disk), because Windows bootloader always looking for it on a specific path. How to Reduce the Size of the Hiberfil.sys File?